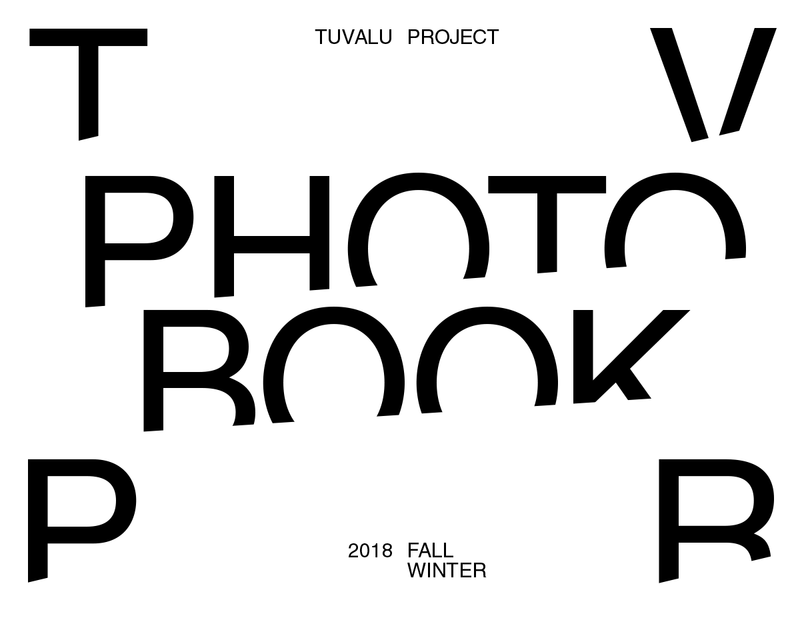 <TVPR-Tuvalu Project> is a publishing project for Tuvalu, a small island country in the South Pacific. Through this web platform, you can download PDF files of each book consisting of <Fact Book>, <Photo Book>, and <Scenario Book>. 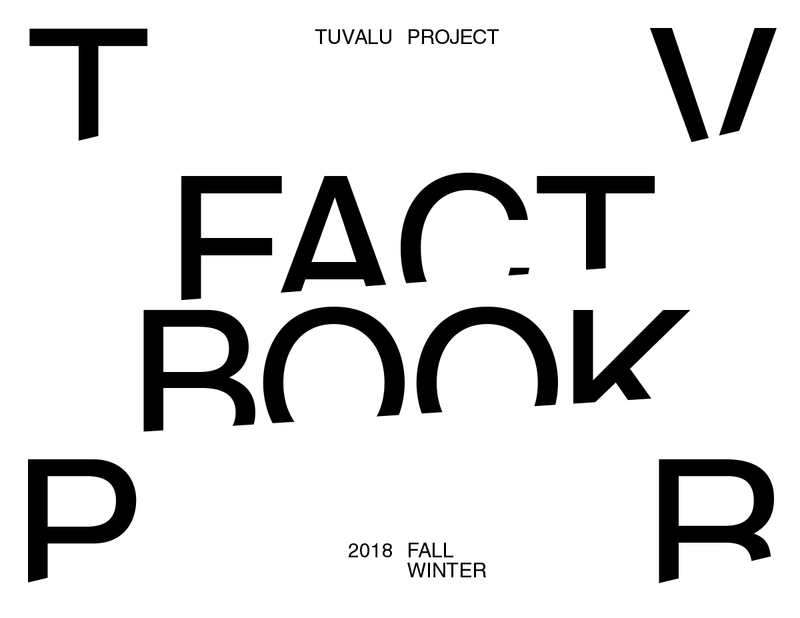 We share the climate change and sustainability issues that Tuvalu is facing and would like to invite you on this project as an author. This Web-based publication has a concept that continues to accumulate and evolve through your feedback. The scene that our short voices raised from different expertise and experience can gather around a small island that has never been spotlighted will surely be remembered as one of the beautiful happening of the 21st century. 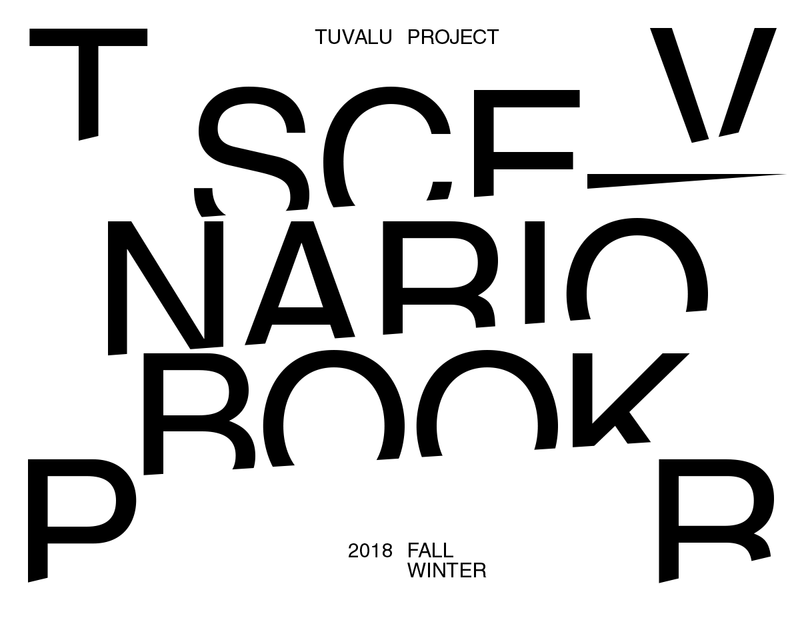 Please send your feedback to join@tvpr.tv by referring to the text of the <Scenario Book> introduction, and all content will be added to the new version of the publication, which is updated semi-annually. <TVPR-투발루 프로젝트>는 남태평양의 작은 섬나라, 투발루에 대한 출판 프로젝트입니다. 여러분은 이 웹 플랫폼을 통해 <Fact Book>, <Photo Book>, <Scenario Book>으로 구성된 각 책의 PDF 파일을 다운로드 받을 수 있습니다. 우리는 이를 통해서 투발루가 직면하고 있는 기후변화와 지속가능성에 대한 이슈들을 공유하고, 여러분도 이 프로젝트에 저자로서 함께 참여할 것을 기대하고 있습니다. 웹을 기반으로 한 본 출판물은 여러분의 피드백을 통해 계속해서 축적되고 진화하는 컨셉을 가지고 있습니다. 서로 다른 전문 지식과 경험을 가진 우리의 짧은 목소리들이 한 번도 제대로 주목받지 못했던 작은 섬나라를 중심으로 모일 수 있는 광경은 분명 21세기의 아름다운 해프닝 중 하나로 기억될 것입니다. <Scenario Book> 서두의 텍스트를 참고하여 여러분의 피드백을 자유롭게 join@tvpr.tv로 보내 주시면, 모든 내용은 반기별로 업데이트되는 새로운 버전의 출판물에 추가될 것입니다.